Dark mayhem grips 19th century London, and it's up to Sherlock Holmes to prevent disaster. 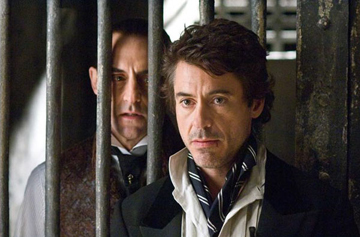 Robert Downey, Jr. steps ably into the shoes of the famous detective. You may be able to gauge the recovery time of the victim of your latest pummeling, but how well do you know Sherlock Holmes?